5/30/19 Networking Thursday at Rocco’s. This is an alumni only event. 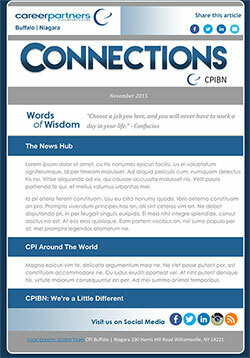 Receive our monthly Connections newsletter.